@HARDFEST For payment plans can we buy them on Friday when they go on sale or do we have to get it on Monday? 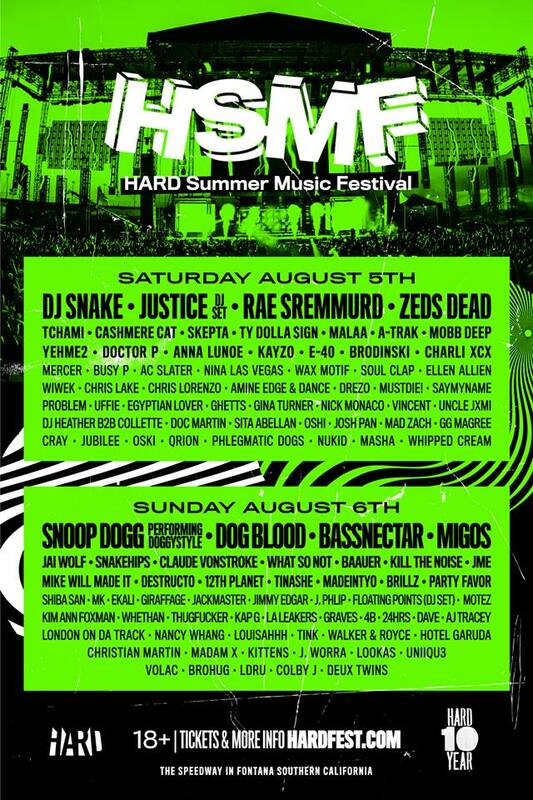 @HARDFEST how much are camping passes gonna be? @HARDFEST how much for single day passed? 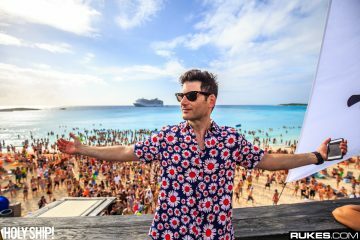 The mission to an obscure stage will not be had this year; HARD has confirmed that the stages will all be inside the Speedway. Finally, the event will indeed be 18+.